It's been nearly 60 years since "The Twilight Zone" first aired on TV. Rod Serling's hometown has gone through some changes since then, but pieces of Binghamton that inspired the Emmy Award winning screenwriter still remain. Serling was born in Syracuse and moved to Binghamton with his family in 1924. His time in Binghamton would inspire one of the reoccurring themes in Serling's work. “To get away from the stress of work, the stress of everyday life and to go back to his hometown," says Larry Kassan, Serling enthusiast and Special Events and Theater Coordinator at Binghamton High School. Kassan agreed to take us on a tour of Serling's Binghamton. While technology, cars, and the clothes seen walking down the sidewalks may have changed, parts of the city that were near and dear to Serling remain nearly untouched. We mt up with Kassan at Binghamton High School, Serling's Alma Mater. 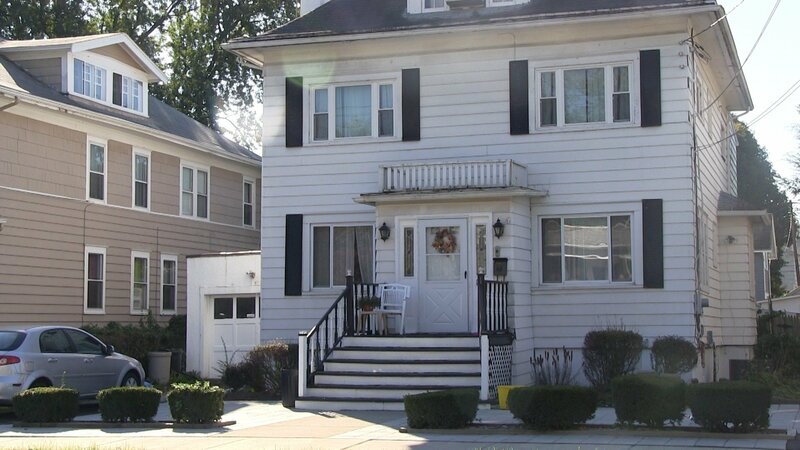 Piling into the car, we headed around the block to Serling's childhood home at 67 Bennett Ave.
Rod Serling's childhood home at 67 Bennett Ave.
“It’s a beautiful neighborhood here on the West Side," says Kassan. The little white house is tucked in a row of neat homes. No historic marker, no signs, no way to tell this is where Serling spent some of his happiest days. “He really had an idyllic childhood," says Kassan. Serling's father ran a kosher market and the family lived comfortably in their Bennett Ave house. Summers spent in Binghamton inspired one of the most iconic "Twilight Zone" episodes. The carousel and Rec Park were just a right turn and a couple blocks away from Bennett and would serve as the primary setting for the episode "Walking Distance." It's only the 5th of more than 150 episodes, but "Walking Distance" is still revered among fans today. “In my opinion in the top 10 Twilight Zones," says Kassan. Many people think the episode was filmed at Rec Park, but the carousel and the band stand were actually recreated on a Hollywood set. Today, the park looks much the same, but there are some new additions honoring Binghamton's famous screenwriter. A "Walking Distance" plaque is placed in the middle of the band stand floor and at least half a dozen painted panels on the carousel depict scenes from "Twilight Zone" episodes. 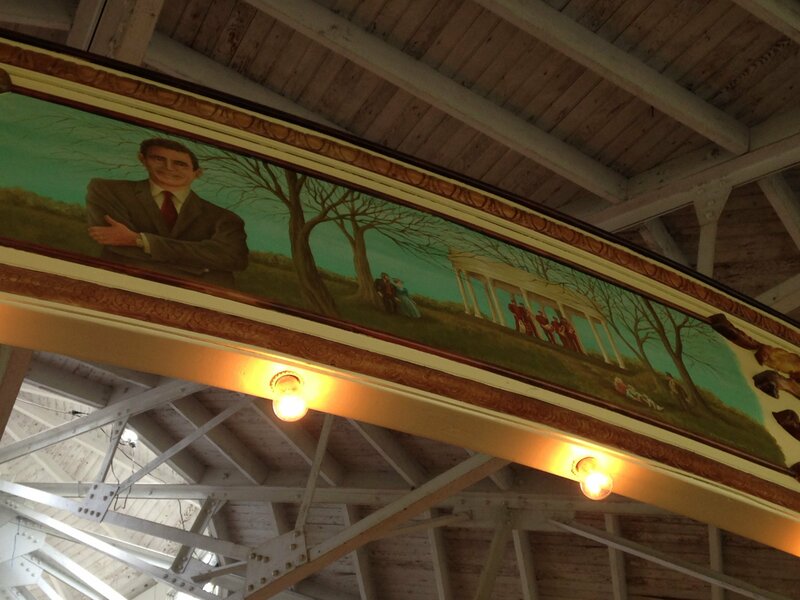 Paintings on the Rec Park carousel depict scenes from "Twilight Zone" episodes. In the early 40s, the Great Depression and the start of World War II took a toll on the family business. The Serlings would downsize into an apartment at 140 Chapin Street. Rod was a teenager and it's where he would live until graduation. 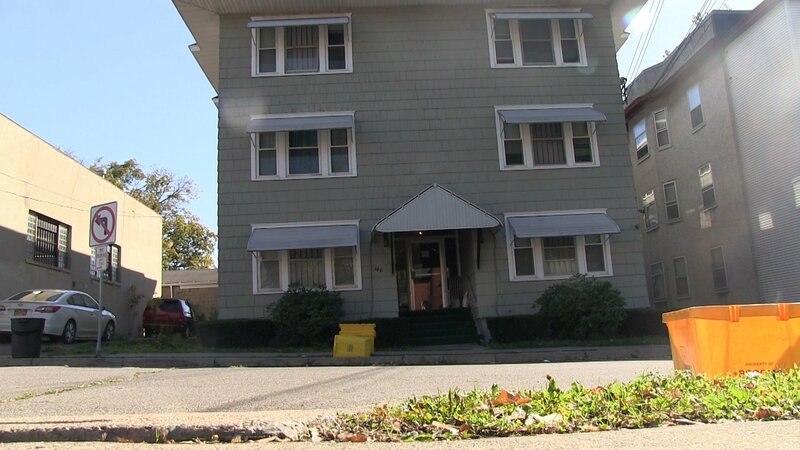 Serling's family lived in this 140 Chapin Street apartment during his high school days. “You know, every now and then when I drive down Main Street I can just picture him running out of his apartment building, making a right on Main Street and heading to the high school getting ready to go to class,” says Kassan. Serling went to Binghamton High School. Back then it was just called Central. It was there that Serling discovered his love for theater and writing. It was a passion fostered by theater teacher and mentor Helen Foley. If that name sounds familiar, it's because Foley's legacy can be seen throughout the district, including the high school auditorium, which is named in her honor. In 1994 the district named the arts program after Serling. It was after high school that Serling's idyllic childhood was turned on its head. The war was a dark start to adulthood. He graduated in 1943 and went straight into the military. He served in World War II for three years. Memories of hand to hand combat while fighting in the Philippines lingered long after he returned home. 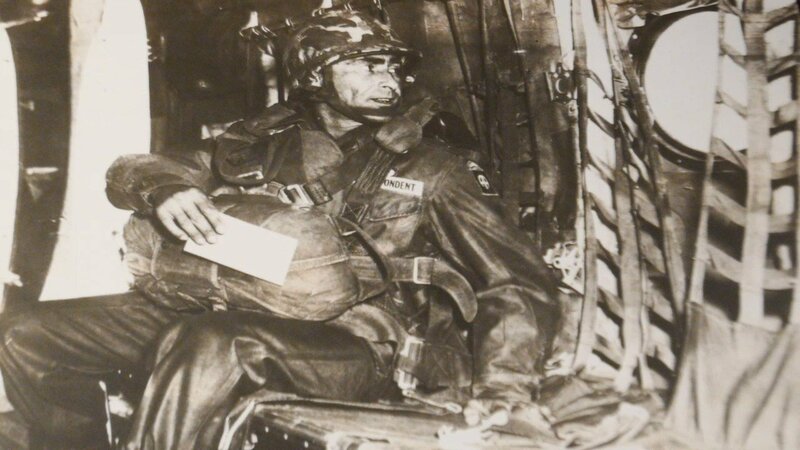 Rod Serling served in World War II. "He used to wake up, his wife would say, and think he was still back in the Philippines," says Kassan. He would channel these nightmares into his writing. Many of the "Twilight Zone" episodes addressed the horrors of war. Binghamton became synonymous with life before war and the happiness Serling found here stayed present in his mind and in his work. He would often tell people that a hometown is one of the few things no one can take away from you. For whatever else I may have had, or lost, or will find -- I've still got a hometown. This, nobody's gonna take away from me. On Tuesday, we take a look at the legacy Rod Serling left behind, not just in his hometown, but for the television industry at large.